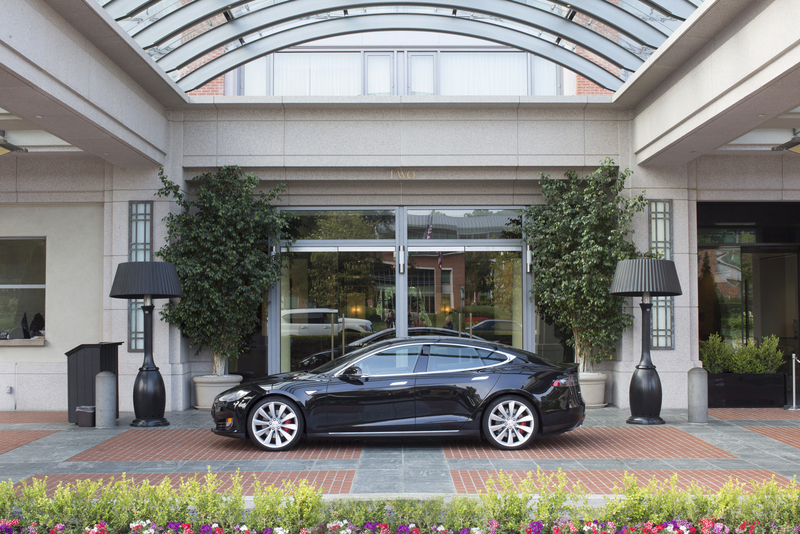 Tesla is a burgeoning car brand that pushes the envelope for electric vehicles, with a name synonymous with the latest technology. 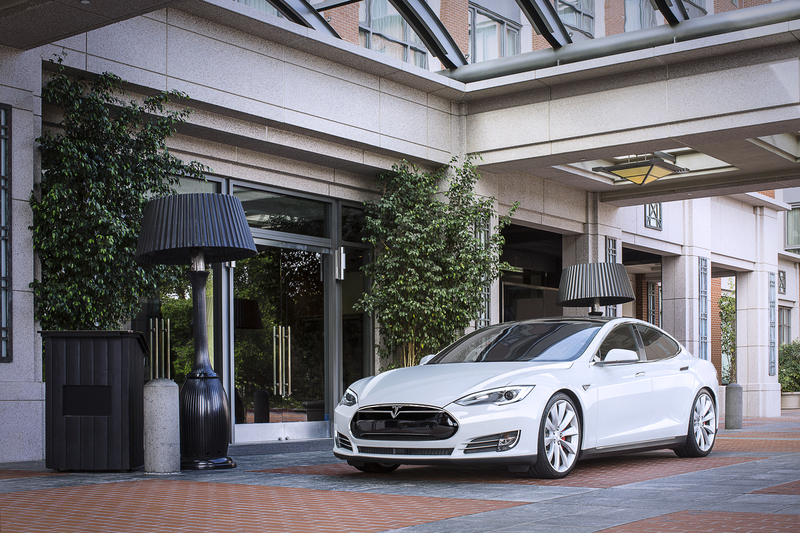 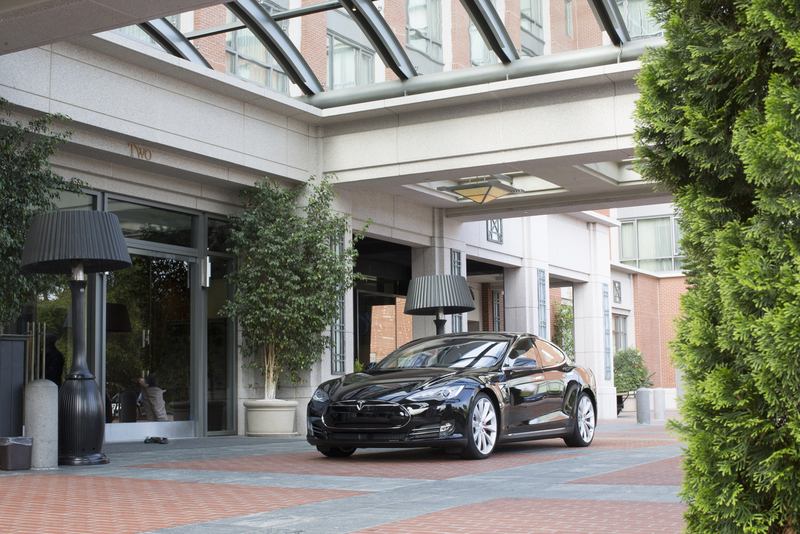 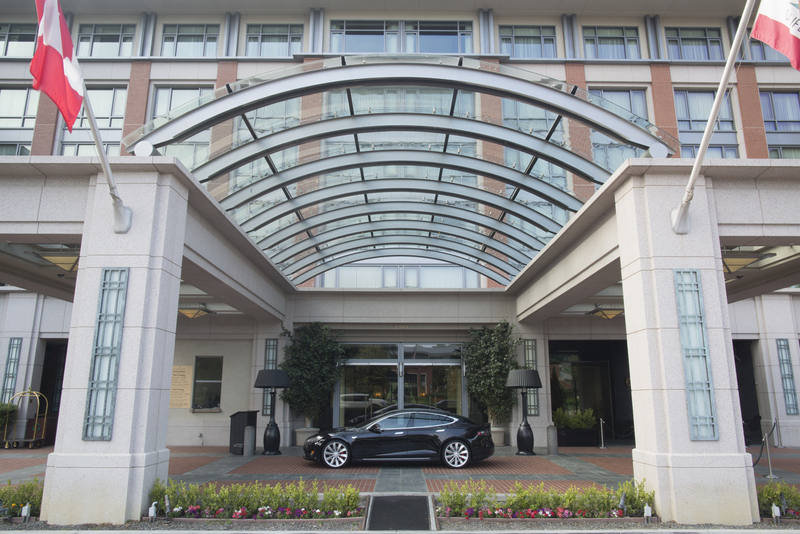 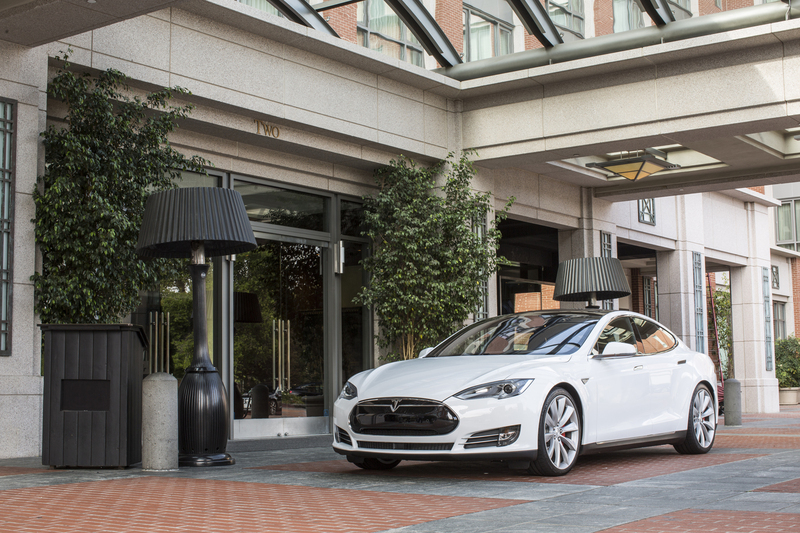 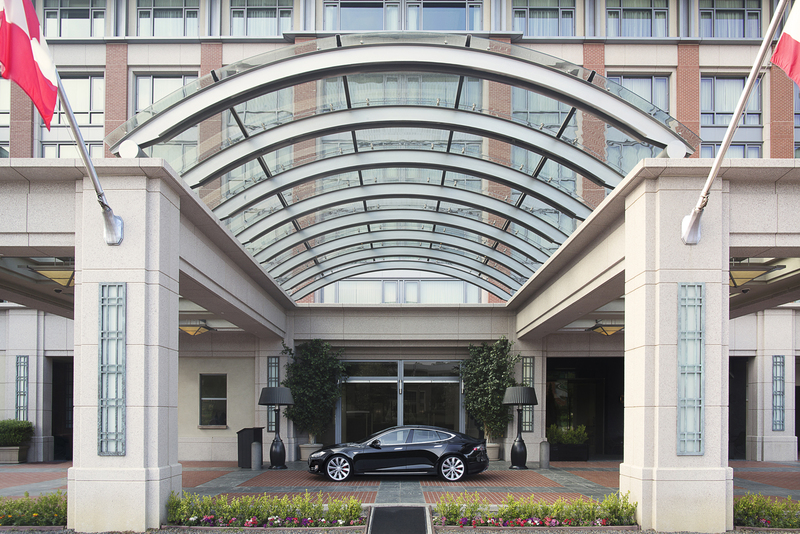 Tesla also produces cars that fall in the luxury category, and they present that theme in their images. 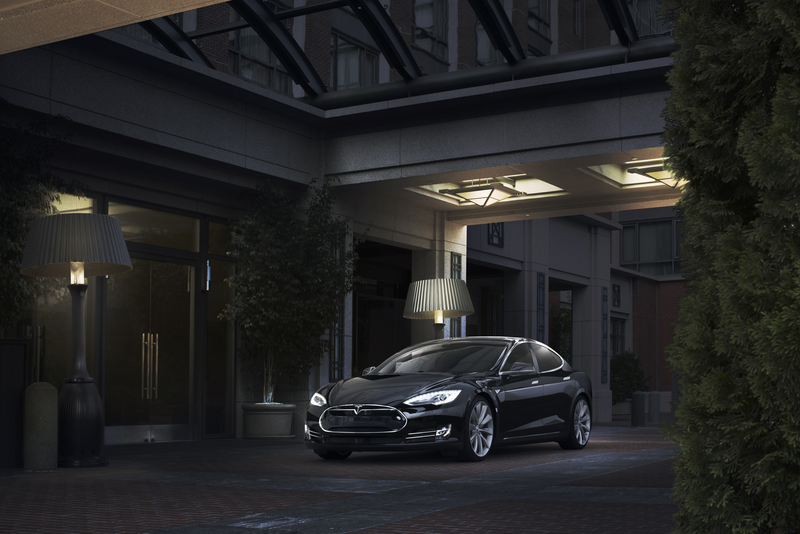 Digital Imaging Group provides photo retouching to produce luxurious images of Tesla vehicles in beautiful environments, creating the mood, atmosphere, and feeling desired.